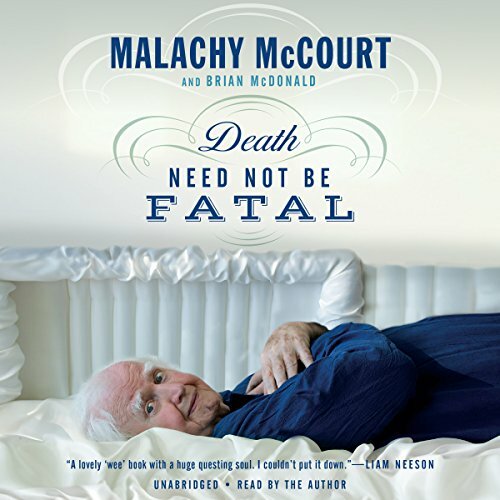 Showing results for title "Death Need Not Be Fatal"
During the course of his life, Malachy McCourt practically invented the singles bar and was a pioneer in talk radio, a soap opera star, a best-selling author, a gold smuggler, a political activist, and a candidate for governor of the state of New York. It seems that the only two things he hasn't done are stick his head into a lion's mouth and die. Since he is allergic to cats, he decided to write about the great hereafter and answer the question on most minds: What's so great about it anyhow? What a life lived and shared!